1 to 8 or 1 to 4 x2 buffered multiple with signal status LEDs. Use it for CV, audio and clock signals. The Erica Black 8-Multi is advanced replacement for stackable patch cables – it’s active buffered multiple, with signal status LEDs. Use it for splitting CV, audio and/or clock signals without interference among output signals and loosing signal strength! 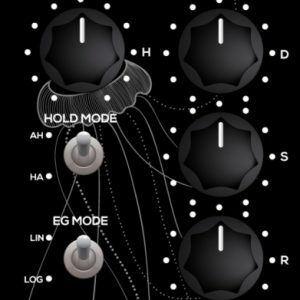 Erica Black series are high-end modules with unique functionality. Only the highest quality components are used and all inputs and outputs are protected against undesired overvoltage. 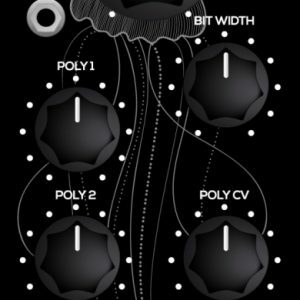 When designing the Black Series, we did not economise on the module width, we put design and usability first. 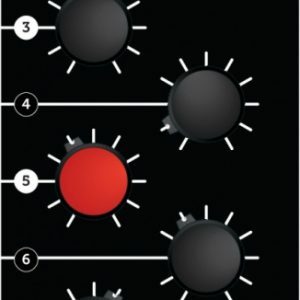 Big knobs are assigned to functions that make difference in sound. 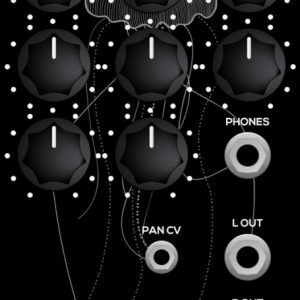 The Erica Black series are a range of modules that together make an entire synthesizer.